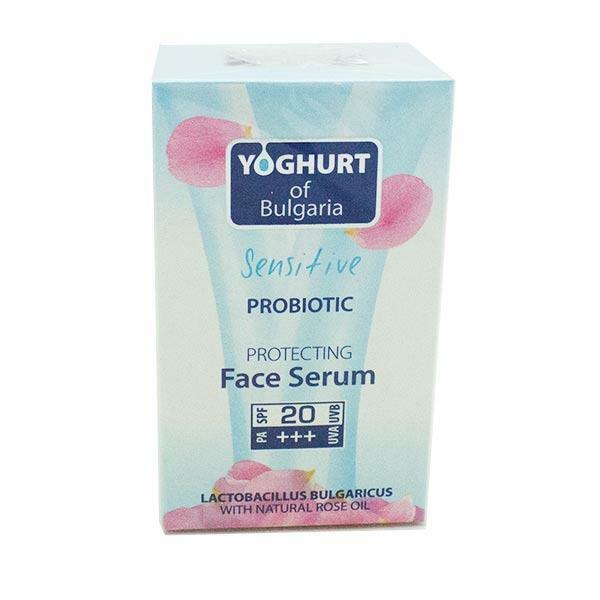 The Probiotic Protecting Face Serum is an excellent serum to use daily. The SPF20 face serum protects your skin against UV rays and the active ingredients help prevent unwanted pigmentation leaving your skin photo ready. Gently massage the serum evenly onto the skin of the face. To be used together with a daily care product.